Are Surface Specialists a Dying Breed? 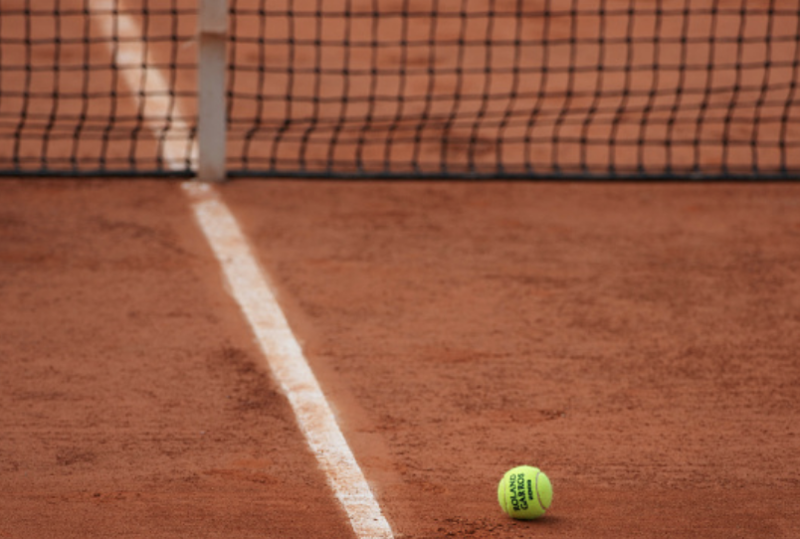 The red dirt of Roland Garros, which has held the attention of the tennis world this week, is the most defining feature of the only clay-court Grand Slam. 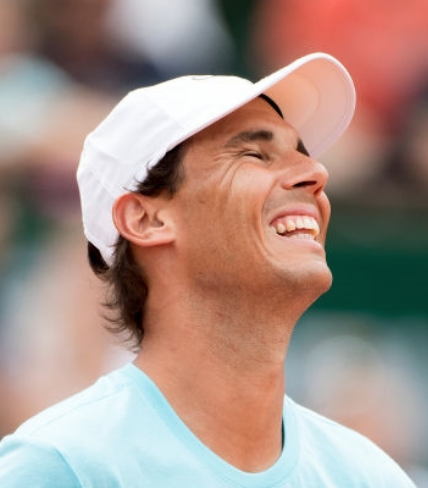 But, when it comes to performance, is clay losing its distinctiveness? In this guest post, Graeme Spence, delves into the closing gap in surface specialisation. 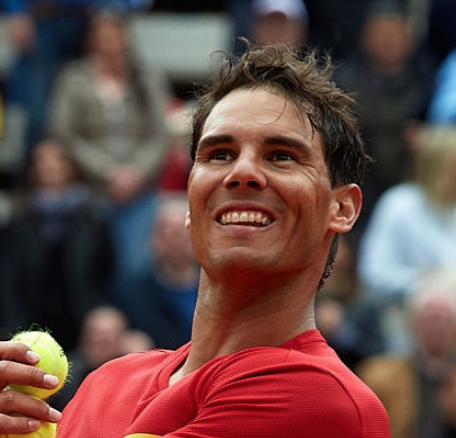 What Patterns Can We Expect From Nadal at the French? The main draw of the 2018 French Open is just hours away and Rafael Nadal is the frontrunner by far for the title. 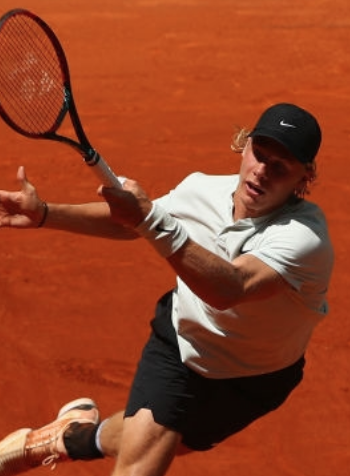 What patterns of play have contributed to the 10-time champion’s clay dominance in 2018? We are a day away from the first round of the 2018 French Open. Who are tennis fans most likely to see in the final stages of the event? And who among the top contenders were favoured by this year’s draw? As tennis prepares for the second slam of the season, we look at the players who have raised their game the most in the past year. 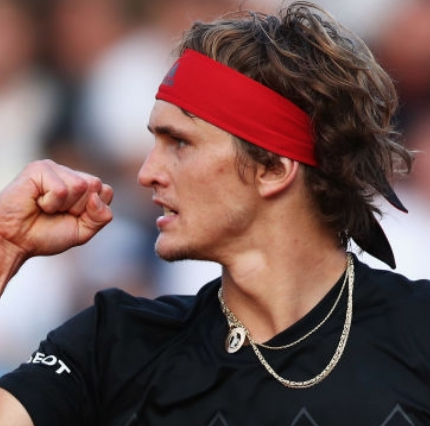 Alexander Zverev has a chance to bag a second clay-court Masters title for the year having already reached the quarterfinals in Rome. 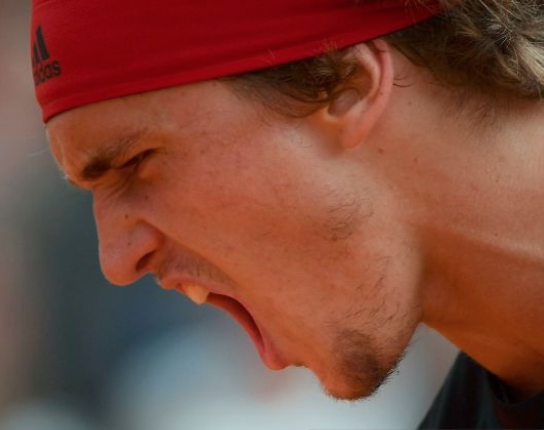 Whether he defends his Rome title or not, 2018 is shaping up to be Zverev’s best career performance on clay so far. How has he managed to raise his game on the red dirt?